Hooray! I have officially completed the Blogging from A-Z Challenge and zipping up is a fitting way to wrap up! Zipping up a piece of beadwork, in my opinion, is kind of 'when the magic happens'. There's a feeling of completion...full circle-ness...and just general satisfaction. Kind of like how I'm feeling about having finished the A-Z challenge! 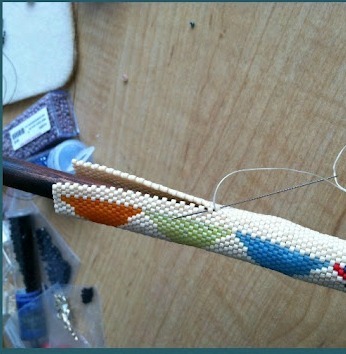 I was surprised to find so many photos in my files, of beadwork during the process of being zipped up! So rather than explain zipping up, I think the pictures speak for themselves! 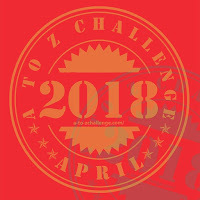 THANK YOU SO MUCH to everyone who stopped by on the Blogging from A-Z Challenge. I really loved participating this year. I'll write more about that soon, May 7th is the day scheduled for participants to post their reflections of the challenge! I have enjoyed reading your A to Z Challenge posts, they were a lot of fun to read. 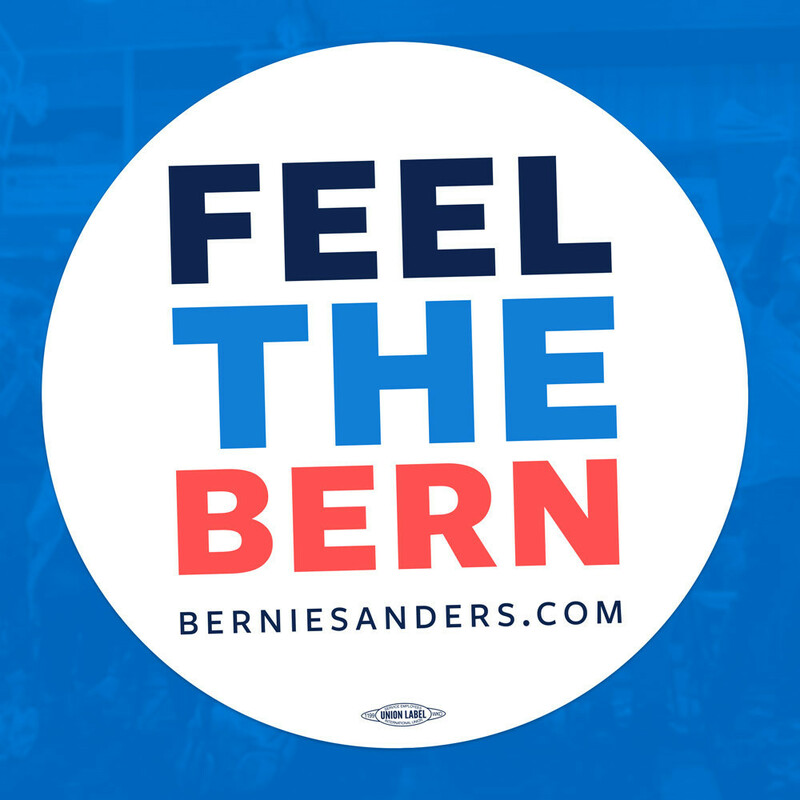 I felt the love, joy, and sometimes pain of beading come right on through your post. I will miss the daily post to see what you will be talking about that day, but as the saying goes "All good thing must come to an end.". Looking forward to the next project you have up your sleeve. Your beadwork is breathtaking. So glad I found you thanks to A-Z!! Hey Amy, Good Z post and bead related too. Taking pics of my beadwork in process is something I need to do more of. Thanks for the reminder. You did a great job with the challenge. Congrats for making it through. I loved reading your A to Z blog posts Amy...it's such a great challenge to blog everyday and you gave us all some excellent reading material and beautiful photos!